The Environment Agency is calling for environmental, flood and coastal erosion experts to join Flood & Coast 2017 – a major thought leadership gathering to be held in Telford from 28-30 March 2017 – to debate and help tackle widespread damage across the UK from incidents like Storm Desmond and Angus. 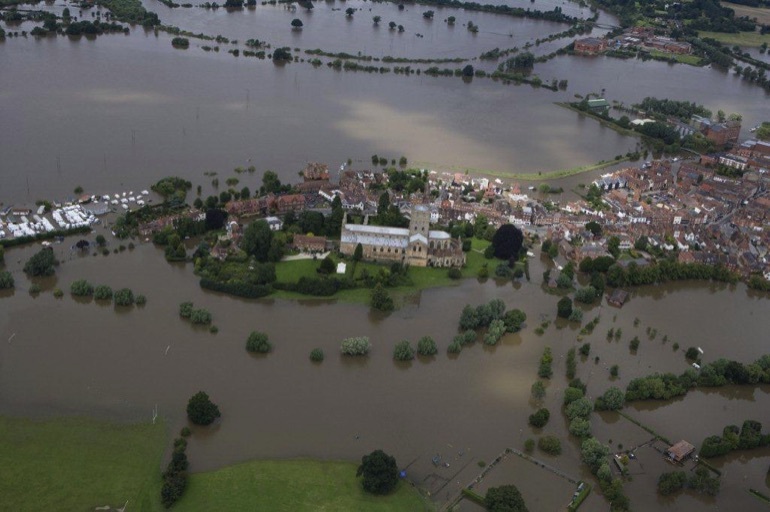 Clare Dinnis, Deputy Director of Strategy at the Environment Agency and Chair of the Flood and Coast even, said: “It's 10 years on from the floods that led to the Pitt review and subsequently the Environment Agency's strategic overview role. “This feels like a really important time for us to look at what we've collectively achieved, and how we can strengthen this further to ensure resilience against future pressures such as climate change and population growth. 150 sessions will be held across the three-day event. Those wishing to attend should visit www.floodandcoast.com for details.